These are a first for Bum Wine Bob, so I had to get my hands on a six pack before it was too late. 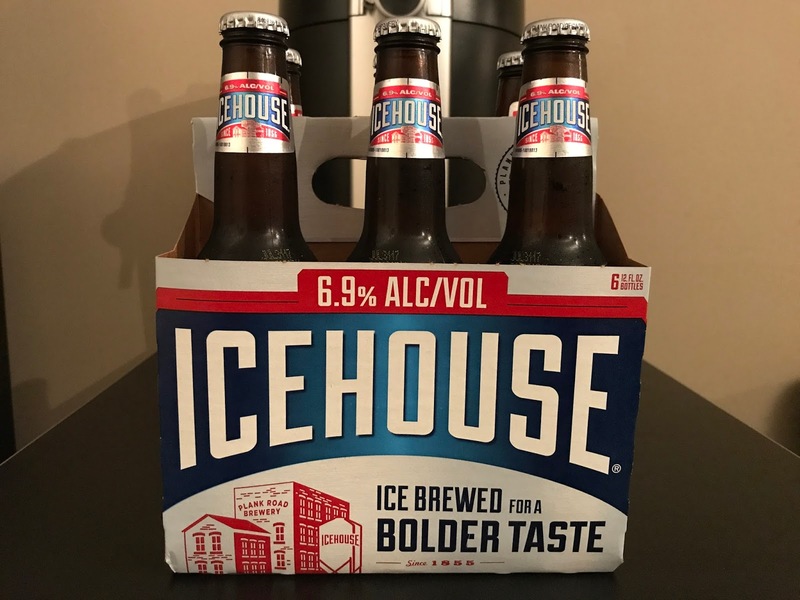 For those of you that don't know, Icehouse has recently been the talk of the town since MillerCoors decided to take Icehouse back to it's original format and lower the ABV from what we have on hand today at 6.9% down to 5.5% ABV. 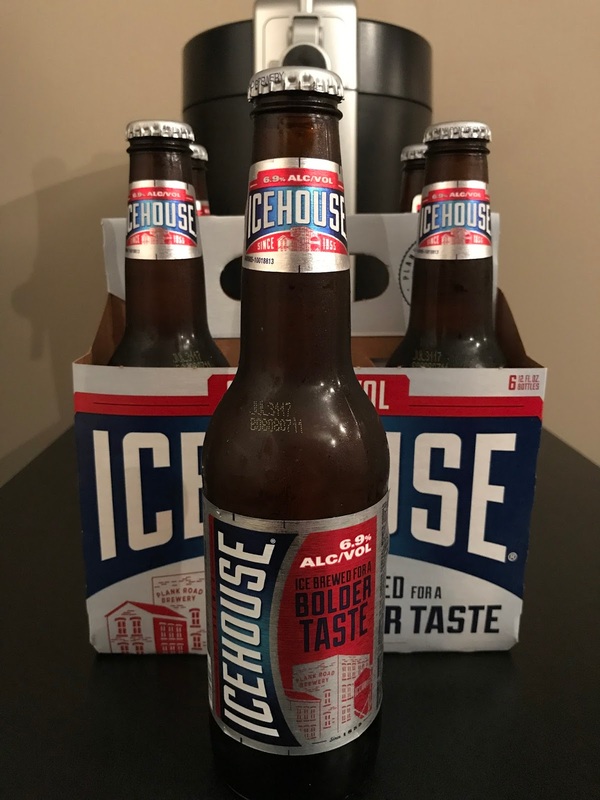 Now the only variety of the Icehouse brand I have had previously was Icehouse EDGE, so I don't know what to expect from the standard. 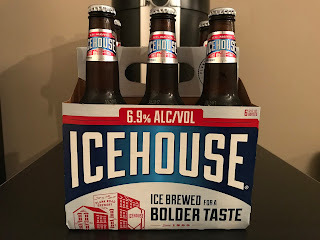 Icehouse was America's first domestic ice beer introduced in 1993 that ended up leading the ice beer revolution we have featured at bumwinebob.com in recent weeks. After my past experiences with Icehouse EDGE, I have to say I was pleasantly surprised with this offering. For being 6.9% ABV it goes down smooth with no bitter aftertaste. 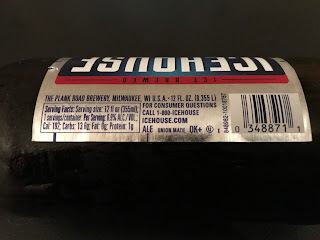 It's definitely NOT the beer for anyone on a diet since it's coming in at 192 calories, but it's well worth it in my book. If you can still get yours hands on some of these, I would tell you to stock up while you still can. 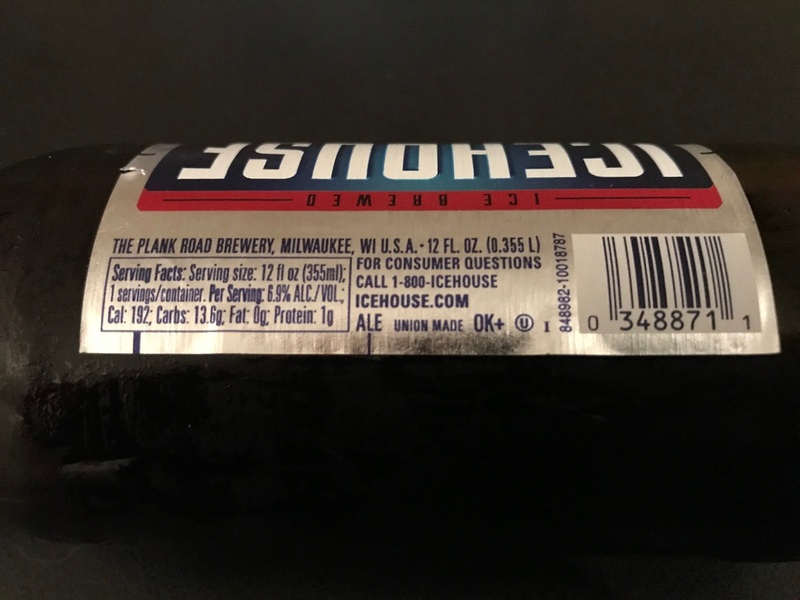 I will have to pick up some of the 5.5% offering the next time I see them in my travels for a comparison. 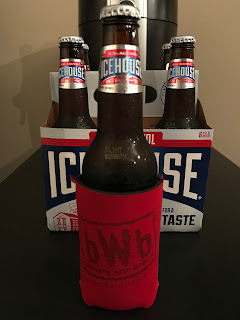 Last call for your *FREE* bWb foam koozie! Deals end this Saturday! 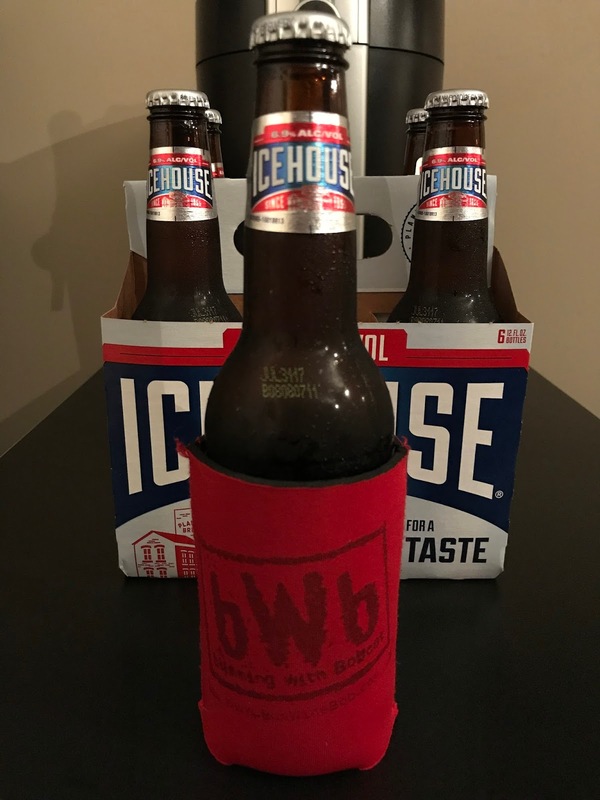 Order a set of bWb brown bag koozies at shop.bumwinebob.com and keep your drinks cool this summer while looking stylish! Be sure to check out all the other great deals on bWb merchandise as well while you're there!